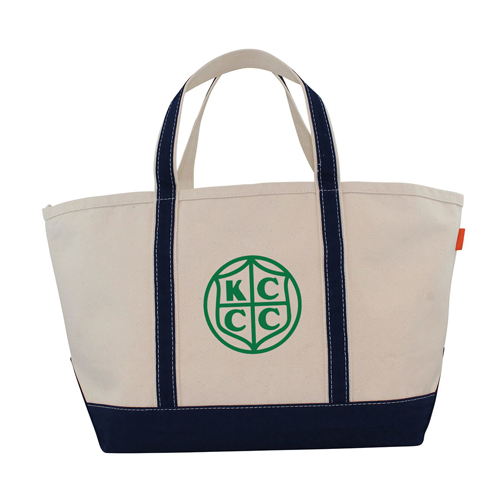 Large canvas tote bag with top zip closure and sturdy construction that allows tote to stand on its own. 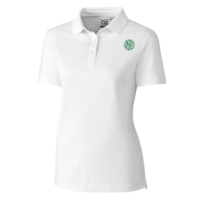 One outer pocket with a open top. 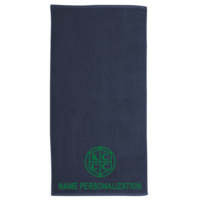 Thick canvas handles with a 9″ handle drop. 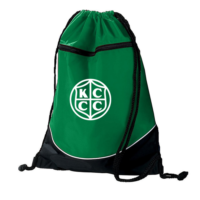 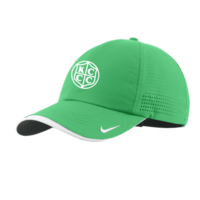 Measures 14″ H x 25″ W x 9″ D. KCCC logo embroidered on the side opposite of the outer pocket.